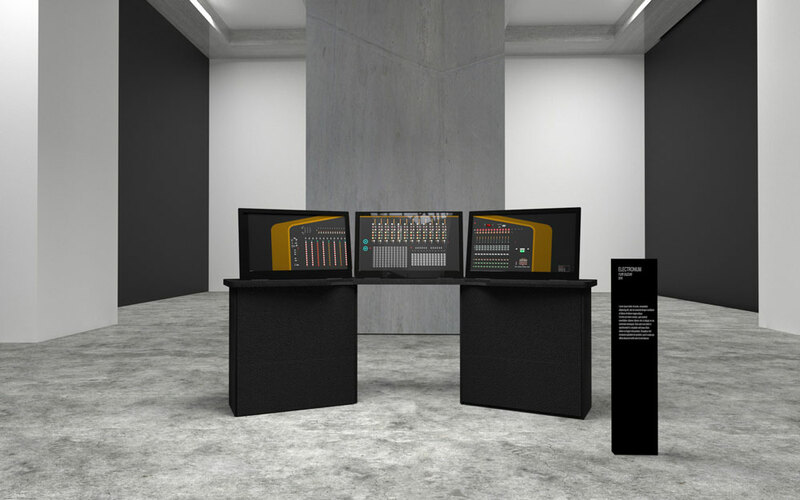 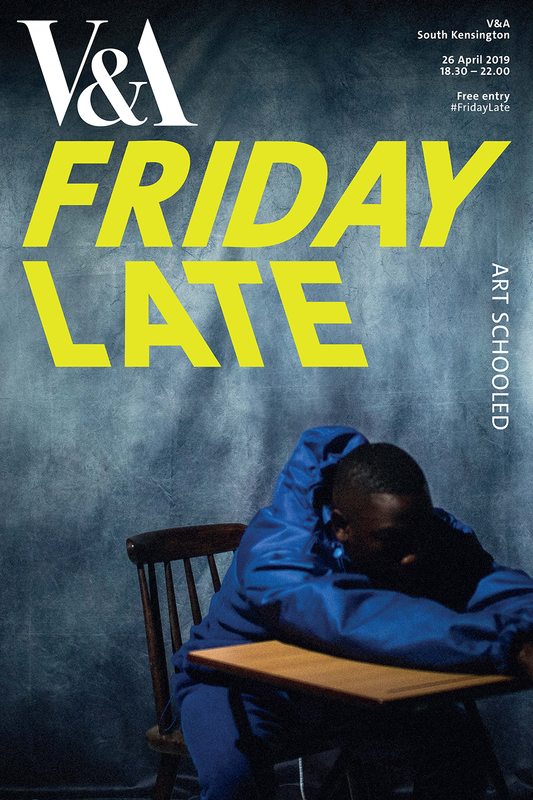 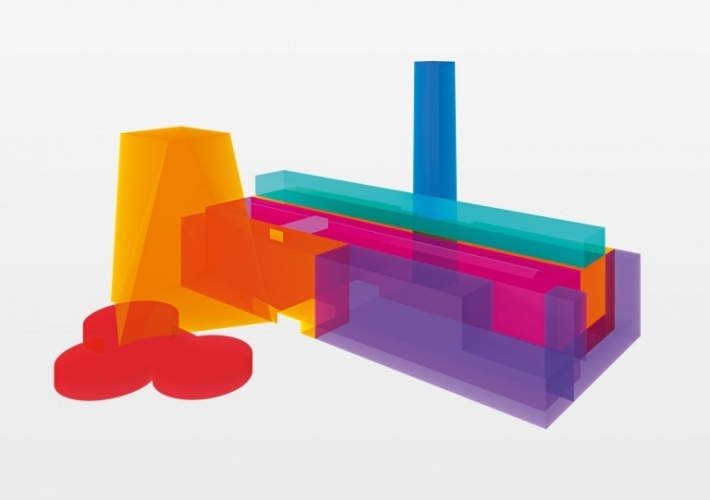 Learn about Brutalist architecture, visit Berlin for a design festival and bid farewell to London’s current Design Museum before it reopens in November. 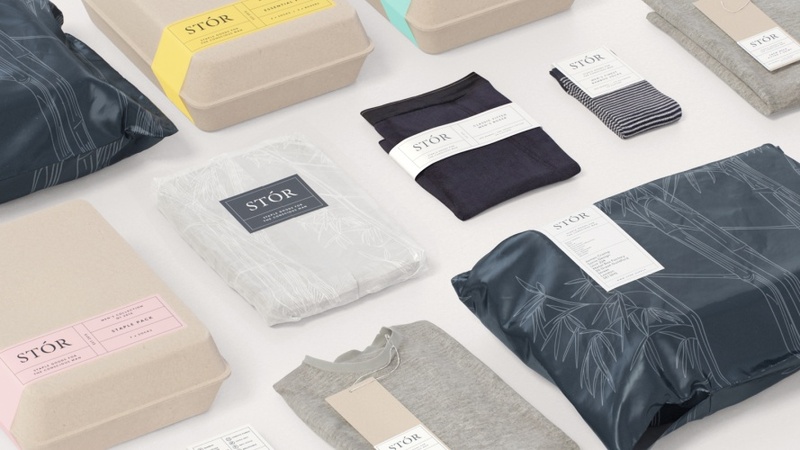 Socio Design has created the visual identity and packaging for menswear subscription clothing brand STÓR, with the aim of indicating both sustainability and sophistication. 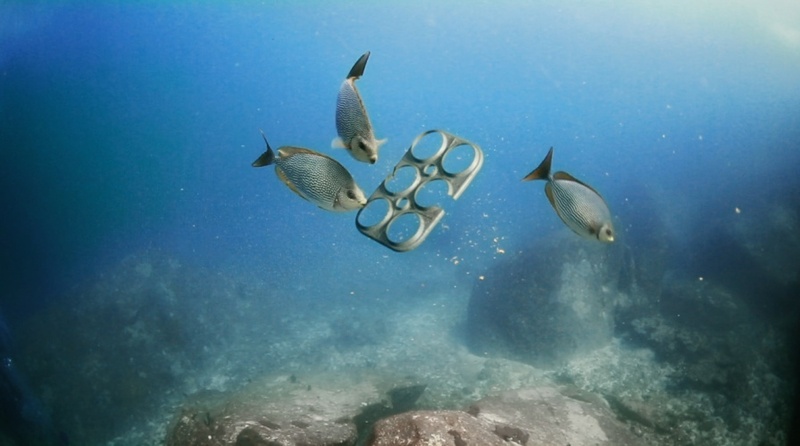 Consultancy We Believers has worked with Saltwater Brewery to create edible beer packaging, which prevents sea turtles and birds from ingesting toxic plastic. 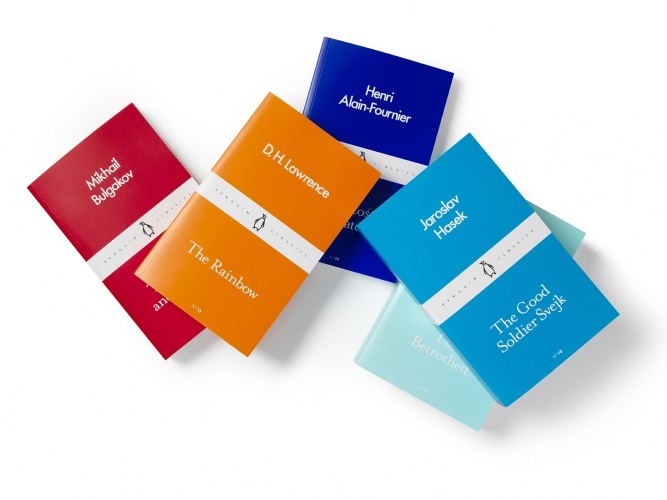 Penguin Random House has unveiled a new range of classic titles, which use a bold, colour-coded format to differentiate each book by its original language. 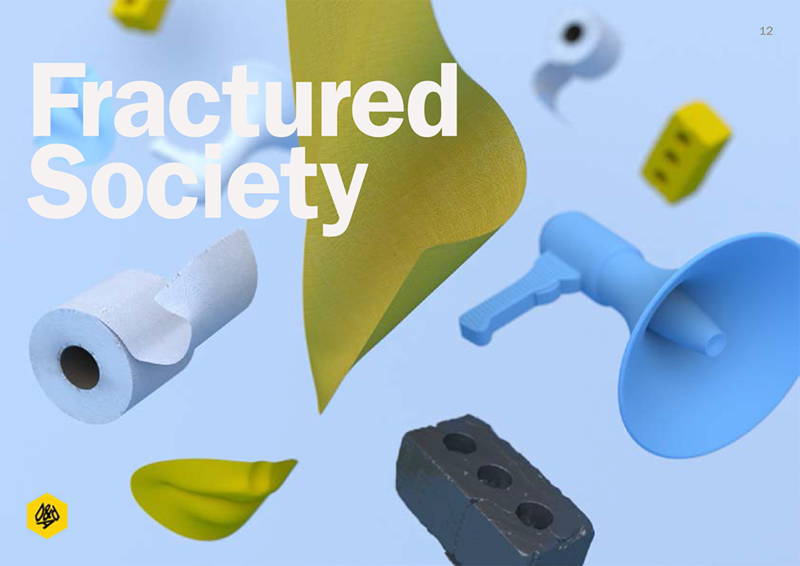 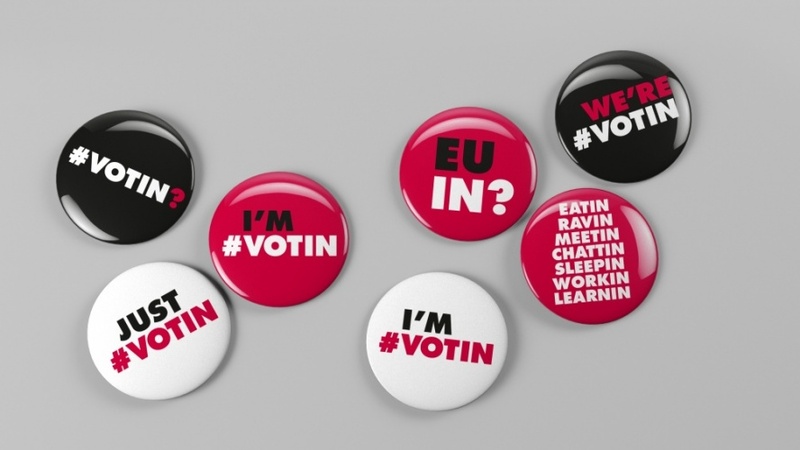 New research from Creative Industries Federation has shown that the majority of its members who were surveyed want to remain within the EU. 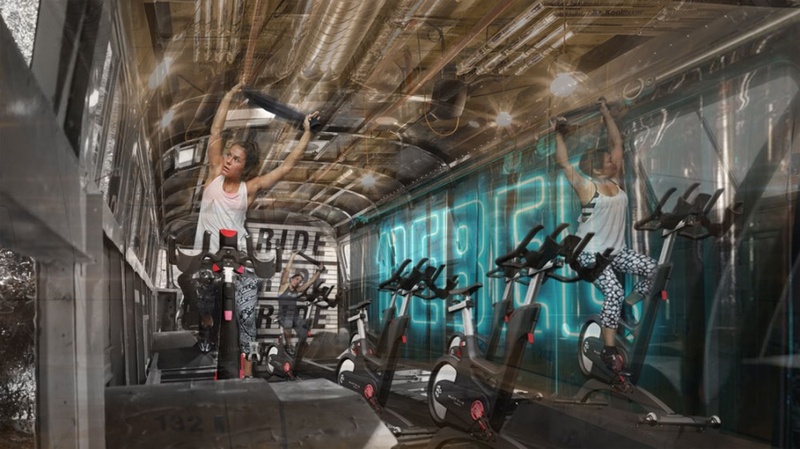 From a new logo for the Co-op to the relaunch of our very own website, we round up some of the key design events from the last seven days. 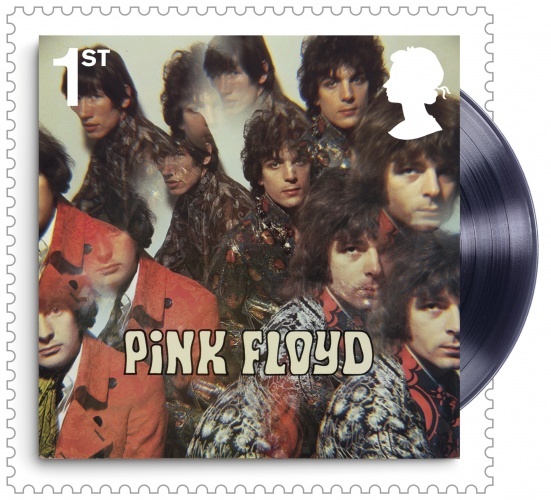 Royal Mail has created a new set of stamps, which showcase Pink Floyd’s iconic album artwork and have taken inspiration from a 2010 Studio Dempsey design. 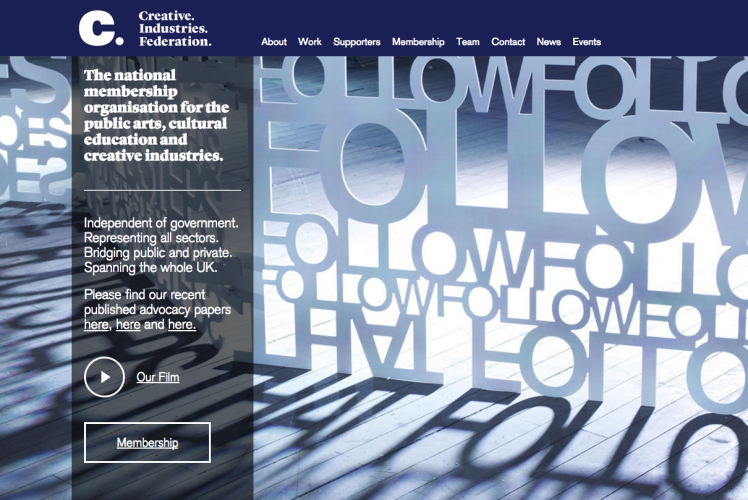 Consultancy Cheetham Bell has created a new brand identity for Manchester’s Royal Exchange Theatre. 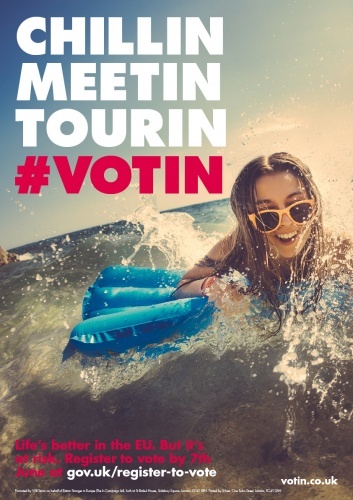 Consultancy Venturethree has opted for an “informal” approach with the campaign it has designed for Britain Stronger in Europe, which is hoping to increase young voter engagement with its cause. 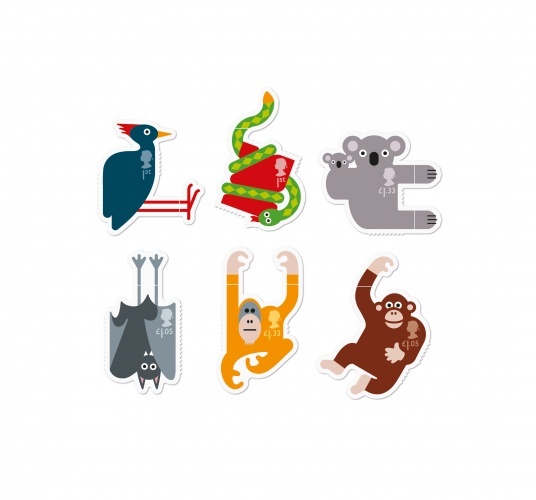 Consultancy Osborne Ross was commissioned to create this cute collection of animal stamps, which aim to make sending post more fun. 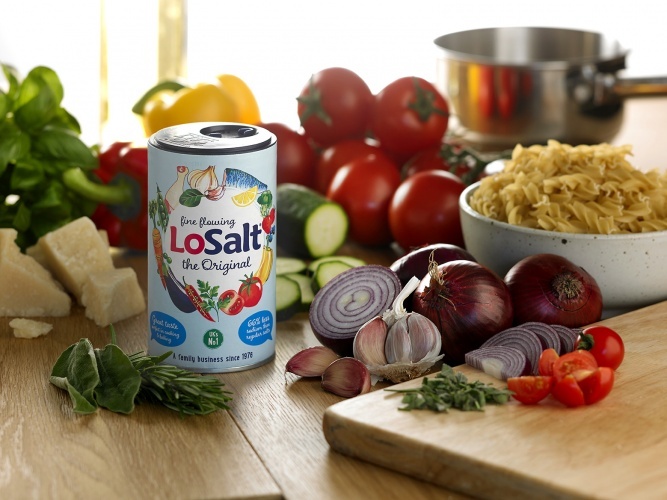 Low sodium salt alternative LoSalt has been given a new look and feel by Touch Of Mojo, which is hoping to market the product to health-conscious Millennials.